Ōtākaro Land Trust is the legal entity of Peterborough Housing Cooperative. 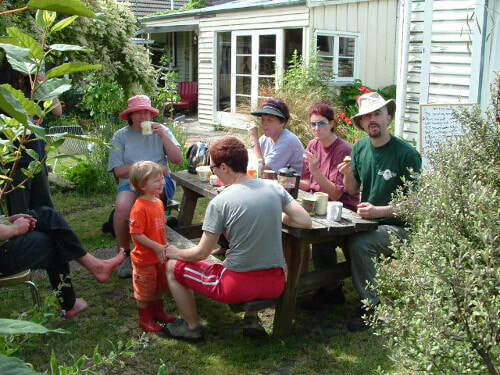 Ōtākaro Land Trust is a charitable trust that supports community development through encouraging co-operative housing. 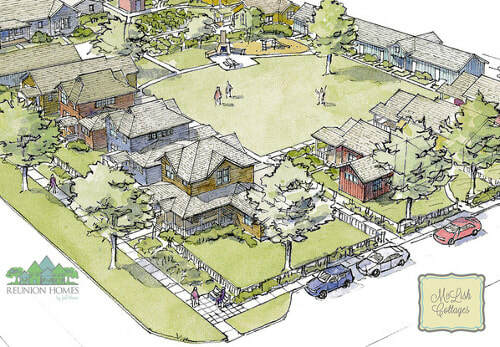 Housing designed for people, that is socially, economically and environmentally sustainable. Ōtākaro is the nearby river, commonly known as the Avon. 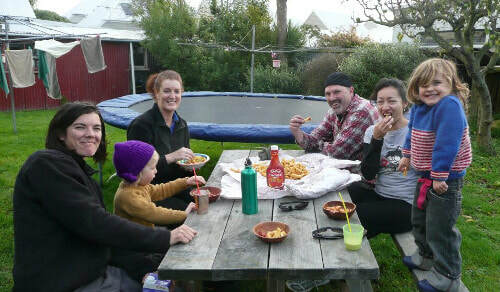 Ōtākaro runs Peteborough Housing Co-operative as a successful working community development project. Peterborough is open for educational visits, as a row of houses modified to encourage community. It will be replaced by a purpose designed pocket neighbourhood in 2019. 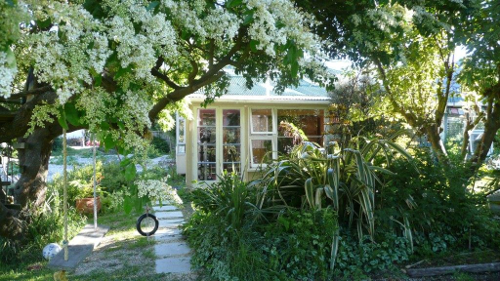 Ōtākaro provides support for new housing cooperatives. Advice is provided face-to-face and at no cost. The 2019 Peterborough rebuild will include an education centre, and a guestroom. Ōtākaro Land Trust meets monthly at Peterborough Co-operative. The trustees are appointed at the Annual General Meeting, but members can join at anytime. The trust's membership is open and welcomes new members.